From 7th to 10th November, watch connoisseurs from Dubai and across the region will be the first to see some of the most exclusive – and expensive – watches in the world,when the annual Salon des Grandes Complications opens its doors. This year, more than 25 high-profile brands, including A. Lange & Söhne, Vacheron Constantin, Louis Moinet, Parmigiani, Dewitt, Armin Strom, Arnold & Son, Roger Dubuis, Rebellion, Erwin Sattler,William Wagner, Kerbedanz and CVSTOS, will display their most coveted timepieces at the Salon, many of which are being showcased in the Middle East for the first time. 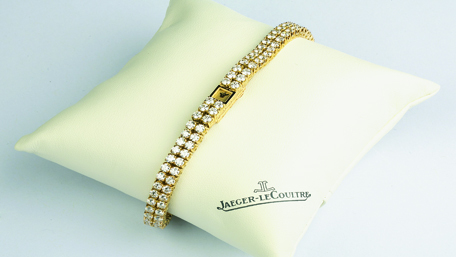 Guests will have the chance to meet the people behind the creations throughout the Salon, Dubai will play host to some of the finest timepieces that money can buy. The Timepiece: It is precision chronometry at its best with Arnold & Son’s Constant Force Tourbillon, featuring a patented constant force device with 60-second tourbillon and the brand’s True Beat seconds complication. The symmetrical movement architecture of the Constant Force Tourbillon movement seen on the dial is tribute to the firm’s historic marine chronometers. At the top, two visible mainspring barrels and the constant force device provide optimal power to the tourbillon at the bottom of the dial. 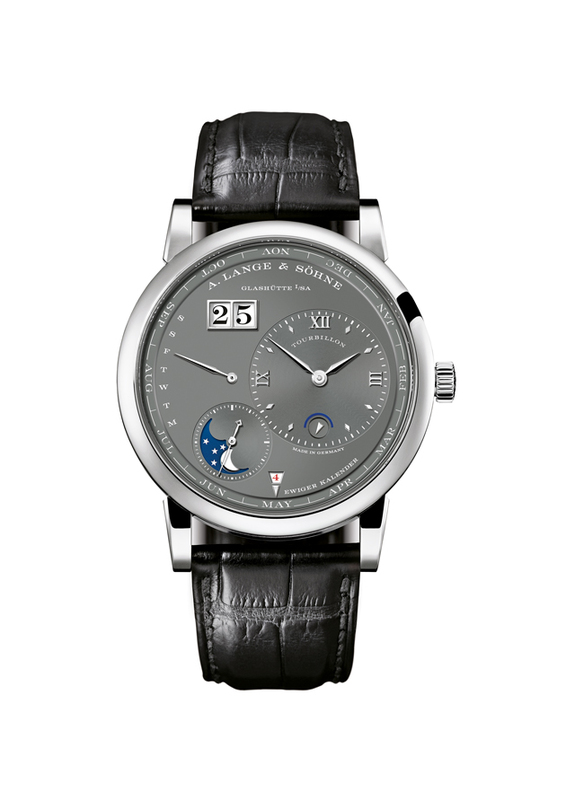 The Timepiece: This exquisite timepiece combines two classic complications with the iconic design of A. Lange & Söhne’s most famous watch family. Time indicated in hours, minutes and subsidiary seconds; tourbillon with patented stop-seconds mechanism; perpetual calendar with outsize date, day of week, month and leap year; day/night indicator; moon-phase display. The Timepiece: This angular-shaped timepiece is the point horology meets jewellery meets racing cars. The firm says its timepieces are born of the same passion for perfect mechanics as Rebellion Racing. 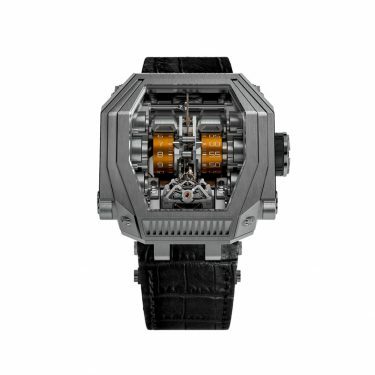 Call it crazy-looking, but the unique angular design allows the wearer to enjoy the details of its unique original winding mechanism with six spring barrels (à la six cylinders in a racing car). The machinery (or engine, as the guys at Rebellion call it) is made of aerospace alloy avional to reduce weight, and everything is visible through the massive sapphire crystal. 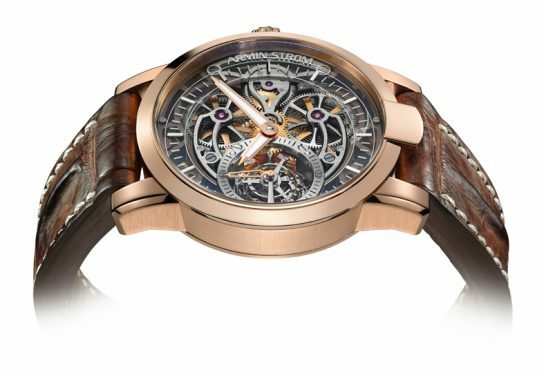 The Timepiece: The Academia Tourbillon Force Constante à Chaîne is a typical Dewitt timepiece, featuring the famous 24 “imperial columns” around the caseband and its notched bezel. 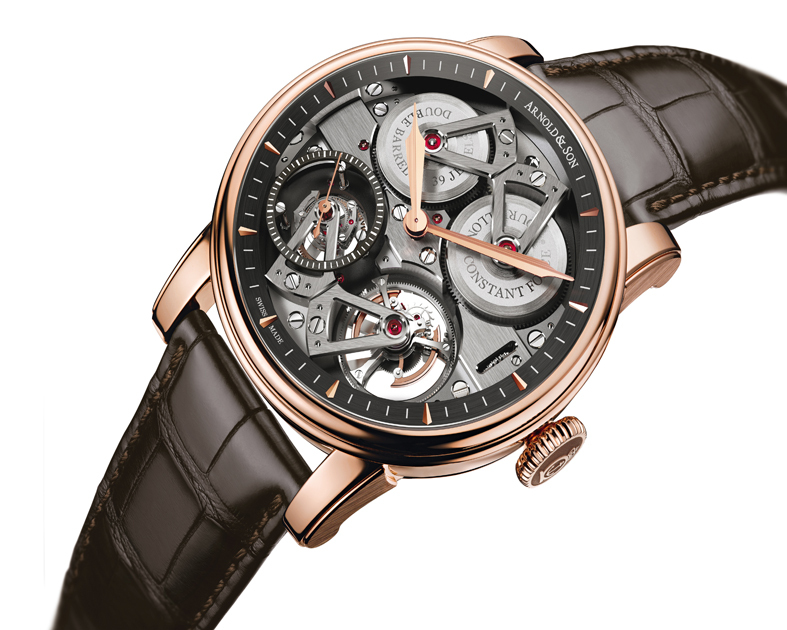 First unveiled in 2006, Dewitt’s Tourbillon Force Constante mechanism answered the age-old question about how to ensure a perfectly regular transmission of energy to the mechanism. 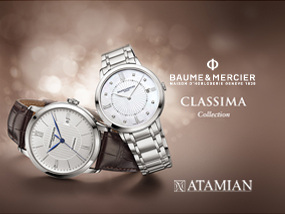 This timepiece takes that mechanism even further with a system that relays energy to its associated power reserve indicator. The Timepiece: Armin Strom uses skeletonizing to a perfection to offer a unique take on the balance between mechanics and aesthetics. Its new Tourbillon Gravity Fire combines a one-minute rotating tourbillon and an automatic winding system that utilises a micro rotor. Time is indicated in hours, minutes and small seconds while the Gravity Date edition also has a date display with day/night indication. 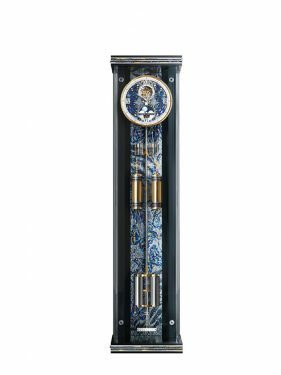 The Timepiece: A unique timepiece in which German mechanical precision meets Italian micro mosaic art, this timepiece is unlike others in that it is a pendulum clock and not a wristwatch. In addition to its pleasant chime, the clock also has a hand-painted moon phase display. The pendulum of the Mosaic Sonata is equipped with temperature and air-pressure compensation. The gold-plated gear train, with a 30-day power reserve, is fully fitted with ball bearings and jewel bearings, while the classic Graham escapement is embellished with agate pallets. The Timepiece: Since its launch in 2005, Cvstos has made a mark in haute horlogerie through timepieces such as this one. 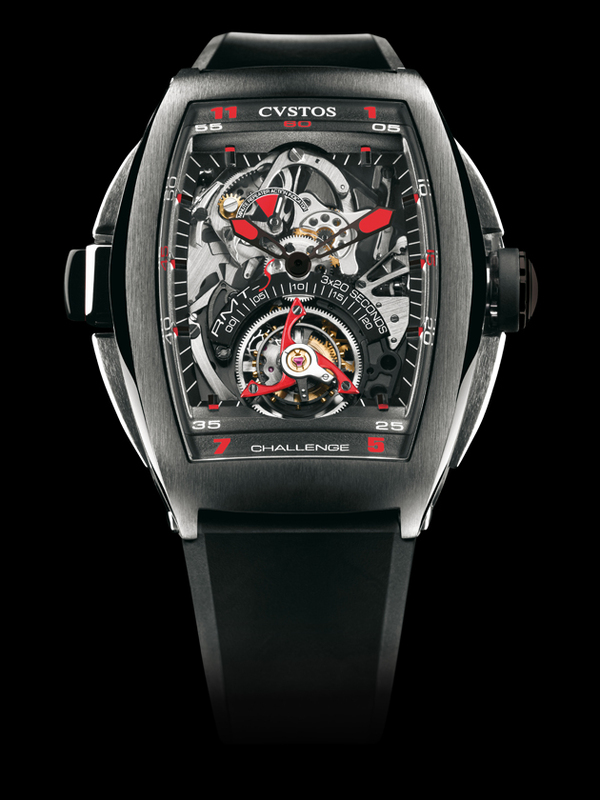 In the Challenge RMT-S, Cvstos rises to the challenge of complexity by combining two particularly ingenious watchmaking complications within this timepiece, the Minute Repeater and the Tourbillon. The Challenge RMT-S’ sapphire crystal dial and crystal back elegantly showcase the Minute Repeater and the flying Tourbillon as they waltz in perfect sync.